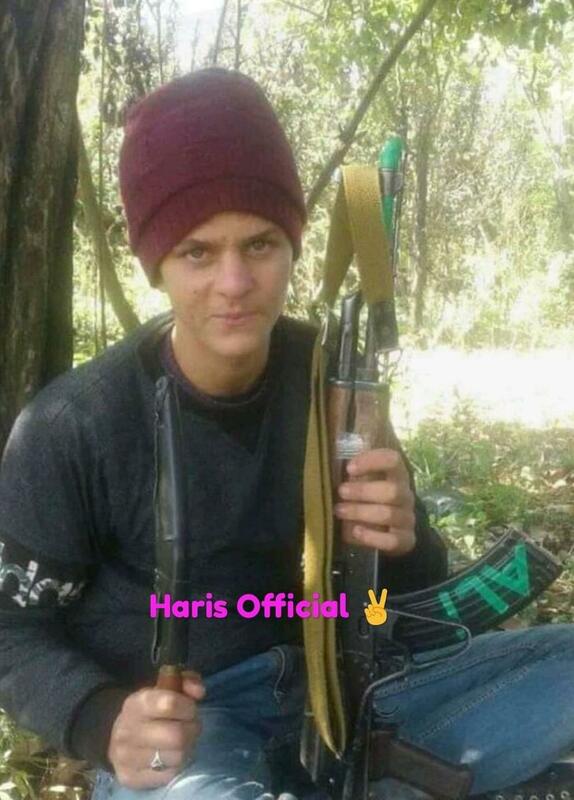 Bandipora: Gun-wielding picture of a 14-year-old youth from Hajin town in North Kashmir’s Bandipora district has surfaced on the social networking sites. Despite repeated and emotional appeals by his family, which also went viral on social media, asking him to return home have now proven futile. Police sources believe that both the youth have joined militant ranks, though the outfit wasn’t known yet.